Nick Manettas dreamed of a large scale seafood restaurant, harbourside, where he could service customers of all walks of life – corporates, families, international guests, local visitors, and give them the ultimate dining experience; simply prepared dishes at an affordable price, showcasing the freshest local catch carefully sourced and handpicked by Nick himself. This dream became a reality when in 1998 Darling Harbour celebrated 10 years and Cockle Bay Wharf was introduced to Sydney. What was a desolate concrete slab, unutilised and certainly not visited, became a bright and lively hub for dining and entertainment which Sydney had yet to see. 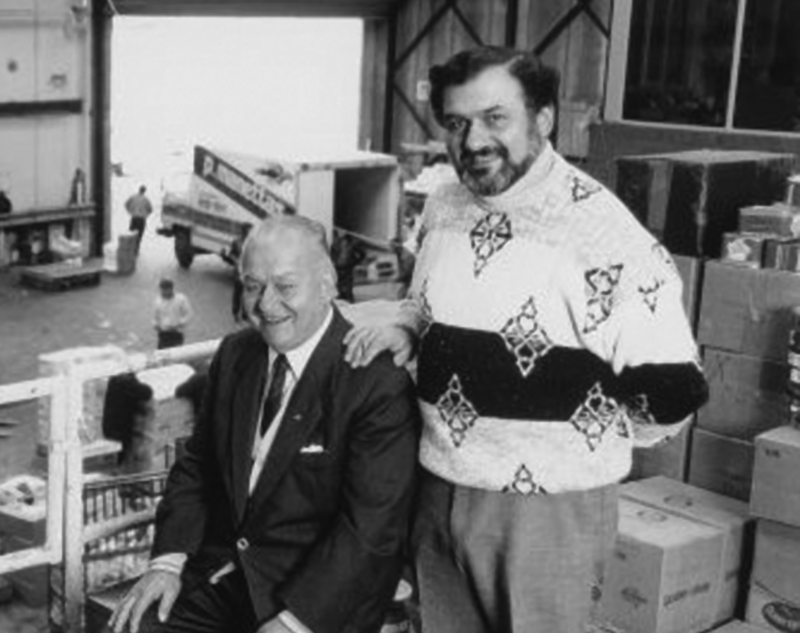 Long before the bright lights and buzzing crowds, Nick recognised and believed in this vision and committed wholeheartedly to the Cockle Bay Wharf project. 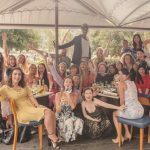 In 1998 Nick’s Seafood Restaurant on Cockle Bay Wharf (the flagship of the Nick’s Restaurant and Bar Group) opened its doors, changing the way Sydneysiders would dine in an al-fresco setting – something that continues to this day. 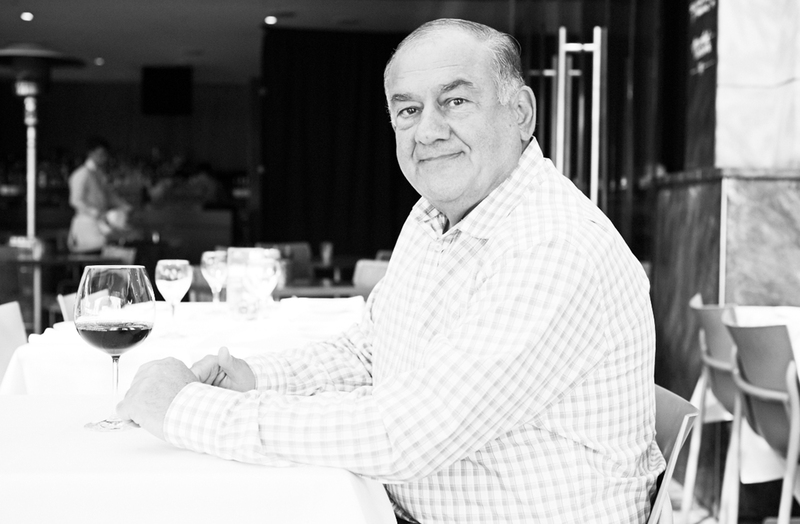 In October 2018, Nick’s Seafood Restaurant marks 20 years of operation (circa 7300 days), serving millions of diners lunch and dinner every single day since its opening, never having closed for even a day – and, in doing so, celebrates the rich history that Darling Harbour has to offer. The essence behind Nick creating his restaurants stems from his love of seafood and his long history in the seafood wholesale business, Manettas Limited. Nick started his working career at a very young age with his father, Peter Manettas. Having started selling seafood in the old Fishmarket based at Haymarket at the young age of 17, they went from strength to strength in the industry. They supplied seafood to some of the largest hotels, airlines and restaurants nationally. After working with his father tirelessly for many years, their humble family run business became a public company. It is through this background and knowledge of and love for seafood that Nick was able to bring his vision to life – providing his customers with quality market fresh seafood from across Australia. For 20 years Nick has personally inspected, handpicked, and secured the best product daily. Nick is in constant contact with his suppliers from all over Australia – he will not compromise on quality and demands and delivers nothing but the best to his customers. Not much has changed from the old Fishmarket days, with Nick’s showcasing some of New South Wales best local lobsters, caught off the coast of Botany Bay and delivered direct to the restaurant by the lobster fishers themselves. It is not uncommon to see two to three hundred kilograms of live local lobsters appearing at Nick’s in the early hours of the morning and Nick there not only to greet the fishers, but to shout them a bacon and egg roll, and a coffee after their morning at sea. Nick has always prided himself on his oysters and in his restaurants you will see some of Australia’s premium Sydney rock oysters. These oysters are carefully sourced from North and South Coast regions of New South Wales pending the time of the year and quality of the waters. Nick has always had the belief that an oyster is not an oyster unless it is opened fresh on the day, and hence Nick’s professional oyster shuckers do so every day. Sam, who is the primary shucker at Nick’s Seafood Restaurant has worked with Nick for the last 50 years, starting work with Nick and his father Peter at the Fishmarket in Haymarket. Sam continues to be a large part of what Nick likes to call “his family”. “Seafood has always been a passion of mine. My grandfather was a seafaring captain in Greece and I grew up shucking oysters next to my father in our family business. I guess you could say it is in my blood. Applicable at any of Nick’s 6 iconic venues – terms and conditions apply. Applicable for A La Carte bookings and menu only. Not available in conjunction with any other offers such as lunch specials, dinner specials, happy hour specials and/or entertainment book discounts. Not available for bar bookings and set menus. This is a throwback to Nick’s Greek heritage and celebration of the Greek way – family, food and fun! Every diner at any of Nick’s 6 iconic venues during the month of October will receive an entry into a draw; a return trip for 2 to Greece plus AUD$1000 spending money. Winner to be announced via a live feed on Facebook– terms and conditions apply. Dine twice within the month and receive 5 bonus entries, dine 3 times within the month and receive 10 bonus entries (applicable for any of Nick’s venues). 20% off is applicable for A La Carte bookings and menu only. Not available in conjunction with any other offers such as lunch specials, dinner specials, happy hour specials and/or entertainment book discounts. Not available for bar bookings and set menus.